Unfortunately due to the projected winter storm conditions, we have decided to err on the side of caution and cancel TechTalk for Tuesday February 12. The ice and blowing snow are predicted make driving conditions too dangerous. 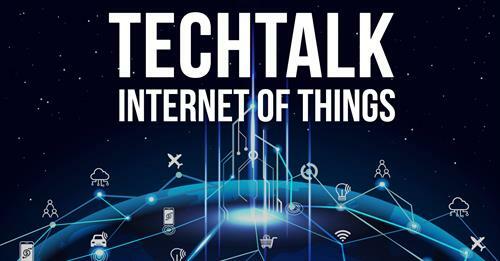 TechTalk will be rescheduled and the new date will be announced shortly.